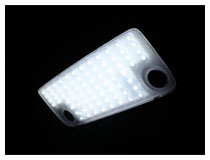 We have designed this class of car interior LED panel lights for some really popular cars so there is no guess work involved when purchasing the lights. Just make sure you have chosen the correct package for the vehicle you have, order, wait for the package, and install! 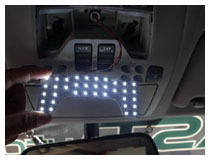 Each package includes the correct adapters required for the bulb size your vehicle uses. This entire kit is plug-and-play and requires no modification. 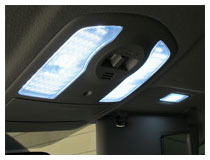 Interior lighting is one of the most common upgrades drivers like to enhance in their cars. Its popularity stems from the relative ease of installation as well as the beautiful aesthetic elevated look that LED lighting brings to the interior of the car. Transforming your entire car interior has never been easier. With iJDMTOY’s complete LED interior lighting kit, each set is carefully curated with a specially designed LED panel that is complete with a board of LED emitters. 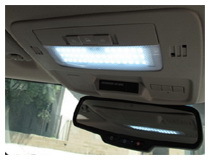 This gives you the maximum lighting output available to completely elevate the look of your car interior. 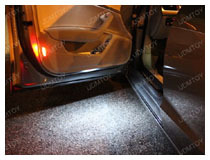 iJDMTOY’s interior light package covers some of the most important lighting components inside of the car, including the front map lights, dome lights, and more. 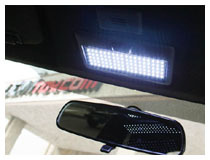 These interior LED packages are available for many vehicles, such as Audi, BMW, Mercedes Benz, Lexus, Toyota, Honda, Infiniti, and more. At iJDMTOY, we carry the most comprehensive collection of LED car lighting and incorporate the best lighting technology available. We strive to provide superior LED lighting quality and impeccable buying experience. Since we are car enthusiasts ourselves, we know just how important the car is to our customers and our priority is to provide the best LED lights for enthusiasts.